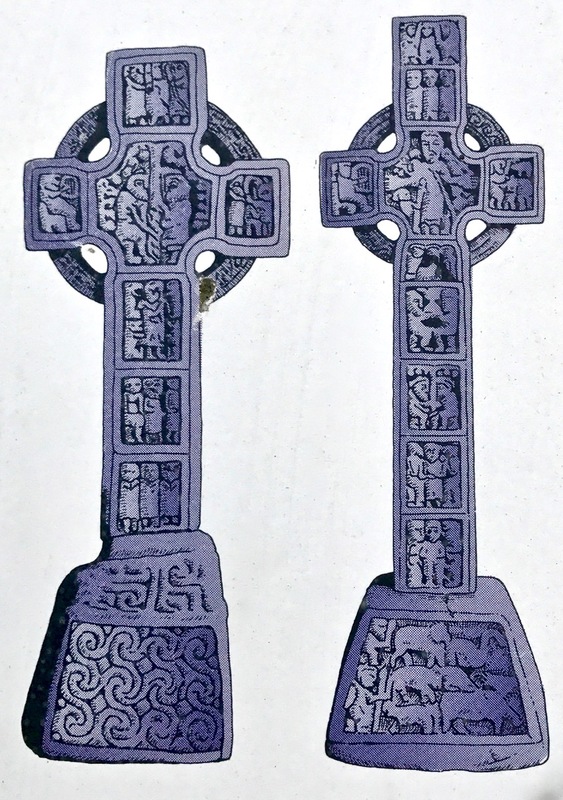 This entry was posted in Archaeology, Architecture, Irish Art, Irish History, Medieval History, Religion, Romanesque, Walled towns in Ireland, West Cork Blog and tagged Castledermot, Celtic Knotwork, Díseart Diarmada, Dúchas, High Crosses, Hogback Stone, Medieval Carving, Moone, Murage Grant, Office of Public Works, Swearing Stone, Vikings. Bookmark the permalink. 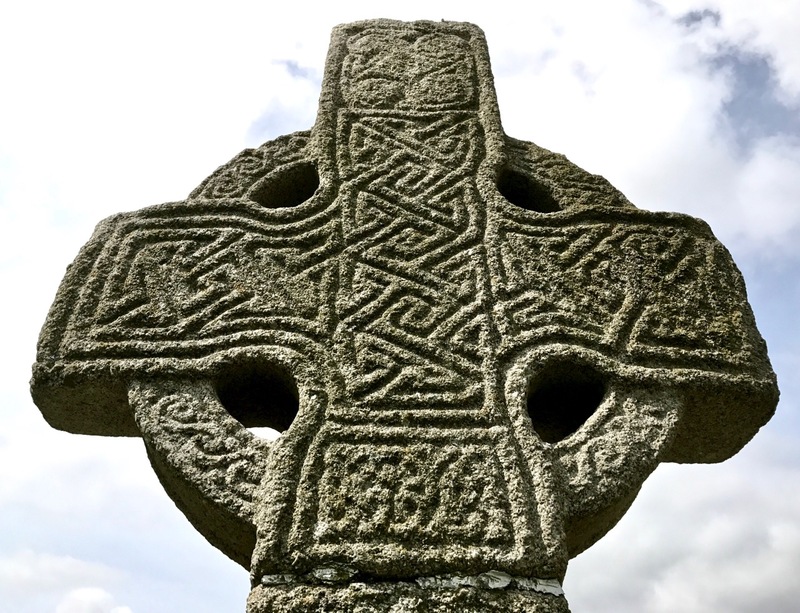 Fascinating, a treasure trove – the carvings are wonderful ad I especially liked seeing the hogback stone and the swearing stone. 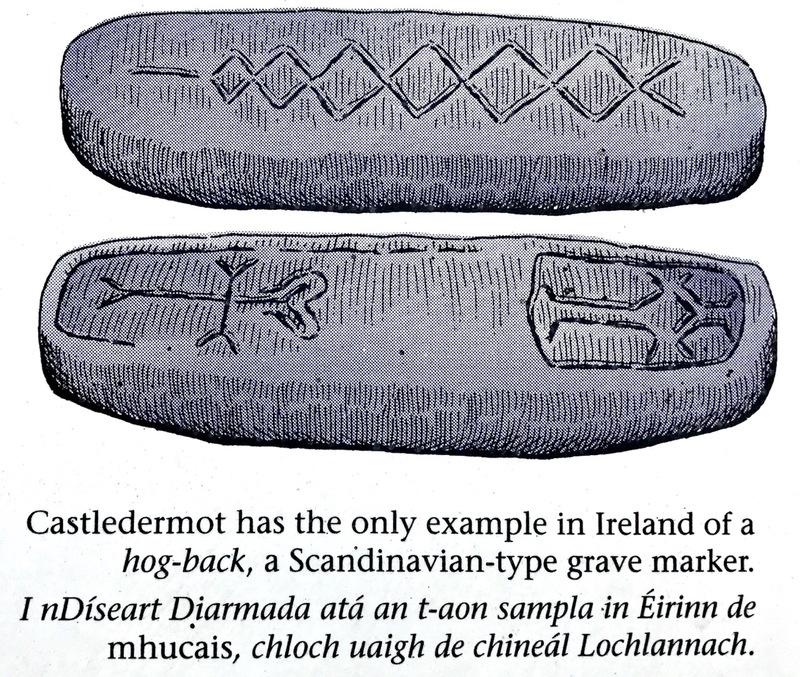 There is such an abundance of historical and prehistorical heritage in Ireland, and much just ignored. These crosses surely need some kind of protection. I so enjoy your research of these remarkable archeological sites. Your writing brings them to life in such an interesting way. In my many years of visiting Ireland, I have seen many sites of interest and find yours enhancing my education. Thanks for the boost. I wish I had more years to cover all the great sites in your great country. Thank you, Daniel. It’s certainly a lifetime’s work that we have embarked upon. But it’s a great way to be retired! Thank you, Amanda. Protection is certainly an issue, as with all archaeology here. 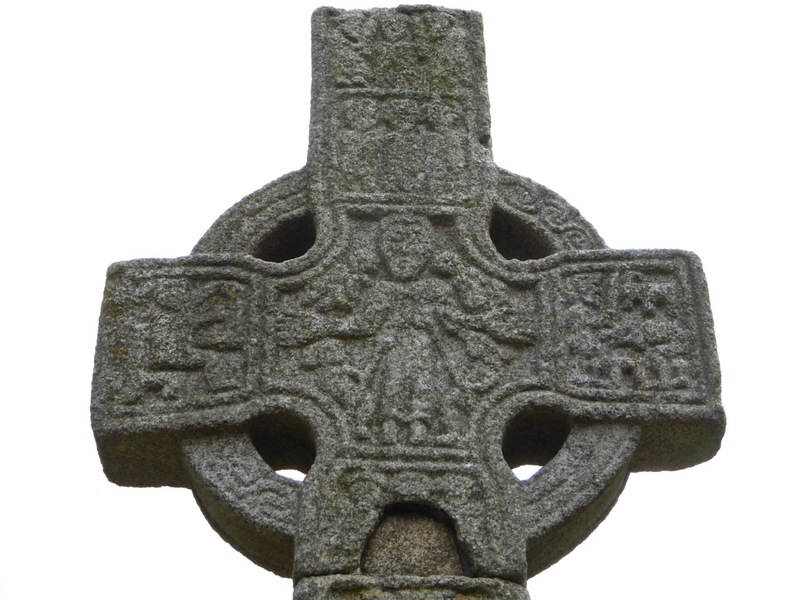 The Moone crosses were protected, as you saw on my previous post – and the work has been done sensitively, I think. It’s all down to funding (or lack of) no doubt.